Our Story — Backwoods Distilling Co.
Our distillery is a small, family business that operates from our property on the outskirts of the Yackandandah township. Both raised in North East Victoria, we returned to the region with our young family after years of city-living, working and travelling. A love of whisky, science and craftiness soon evolved into a dream to open a distillery. Backwoods Distilling Co. is the culmination of this dream. Our goal is to bring friends and family together over a boutique drink that celebrates this incredible area. You can read more about our distillery and how we work here. We look forward to sharing our handcrafted products with you soon. Yackandandah is a former gold mining town that is surrounded by endless mountain ranges, vineyards and farmland. Given its stirring landscape, it is full of innovative people creating beautiful things. Our goal is to harness these assets by sourcing local materials and collaborating with local producers and artisans. 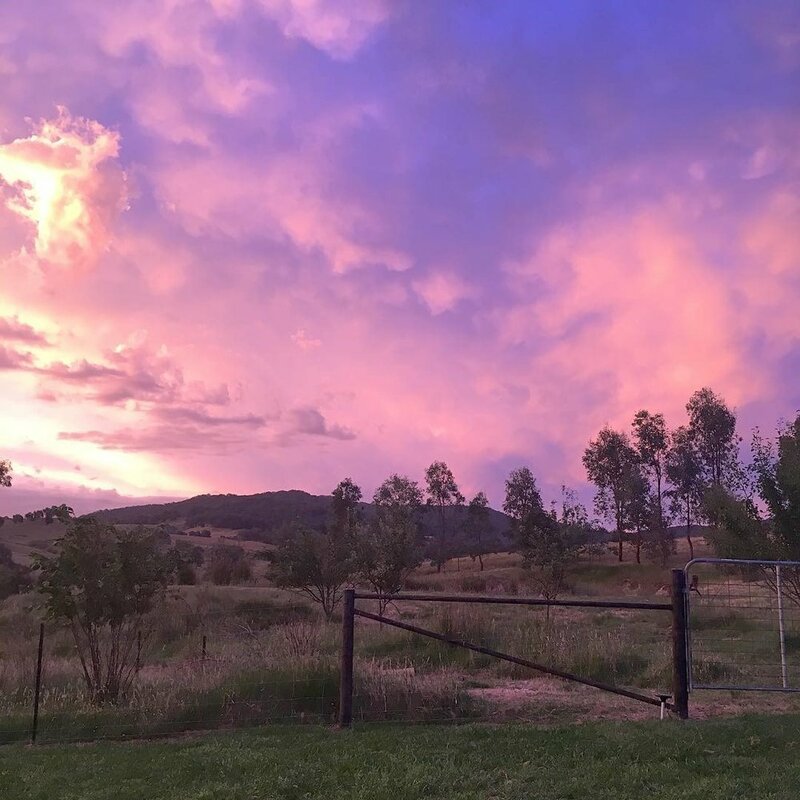 Our property is on five acres in the backwoods of Yackandandah with views of the mountains, unrivalled sunsets and breathtaking nightly stars. Our home not only inspired the name of our distillery but also the way we operate. At this early stage, we are not open to the public but plans are underway to organise private tours by appointment.